Guiding you through your transition from the hospital back to your home. The transition from the hospital back to your home can be a struggle. Getting assistance with mobility and support with recuperation can be a challenge. 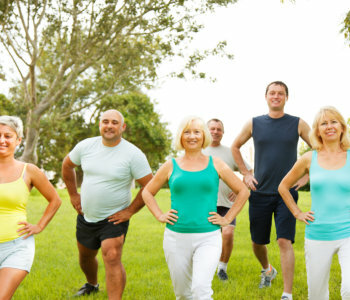 With our recovery assistance services, we attend to your needs while helping you regain your independence by guiding you through your exercise program. Contact us or set an appointment so that you can discuss with our representatives how we can assist you through our recovery service.